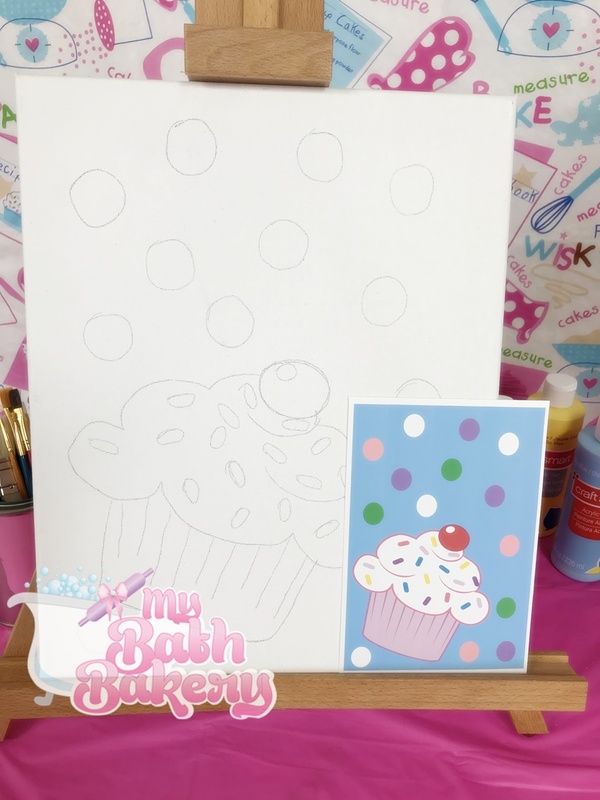 These canvases come with the design already sketched on them (some with permanent marker) and all your guests have to do is fill them in with color. It’s simple and fun. 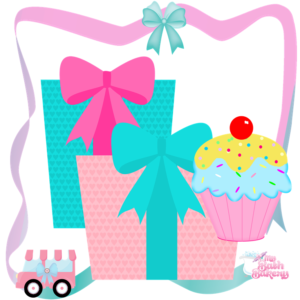 Makes a FAB activity for a Sleepover, Birthday Party or BFF Playdate or Mommie & Me time. 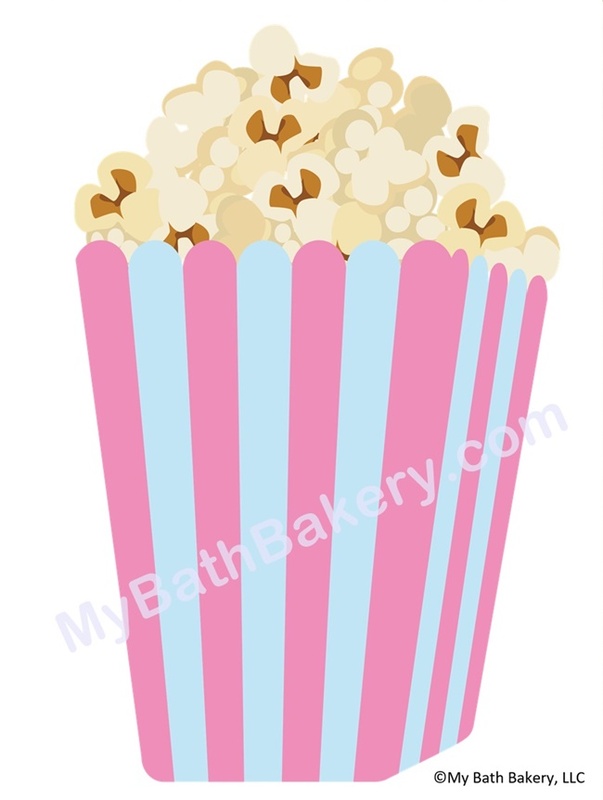 ♥ The My Bath Bakery Watermark will not appear across designs once the template it purchased. 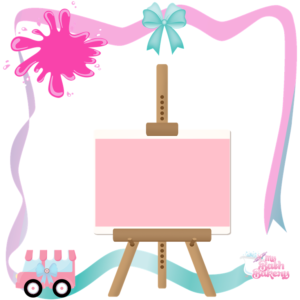 ♥ Canvases come with Pre-sketched & ready to paint along with a small photo of what the finished design should look like as a reference. 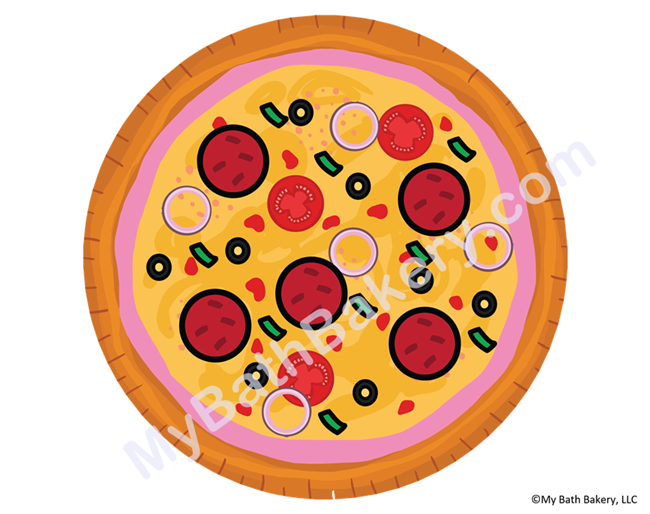 ♥ Canvas size is 11×14. 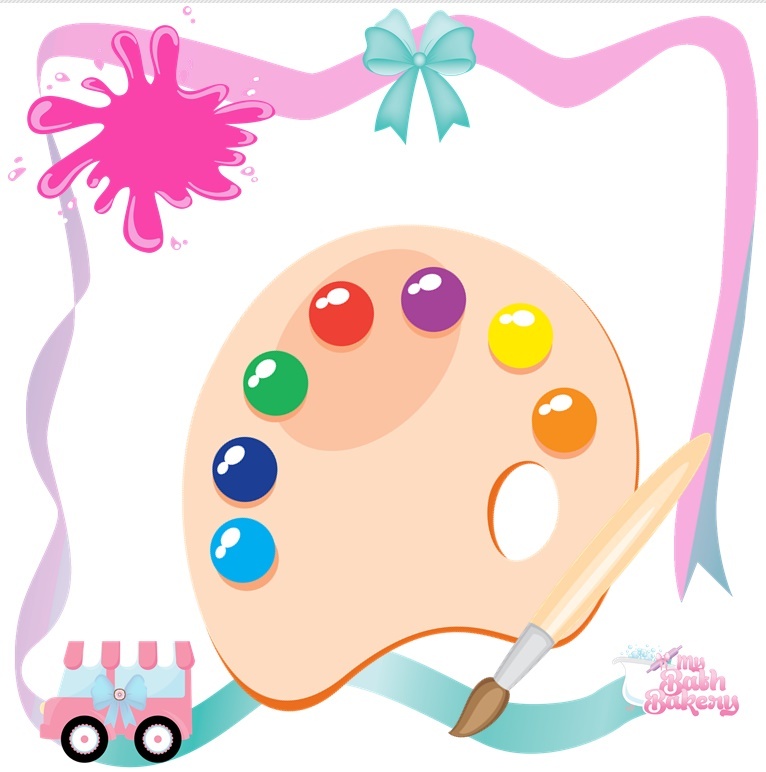 ♥ Start your own Mobile Kiddie Paint Party Business with our Business-in-a-Box Kit here! ♥ Canvases are excluded from the Wholesale Discount.